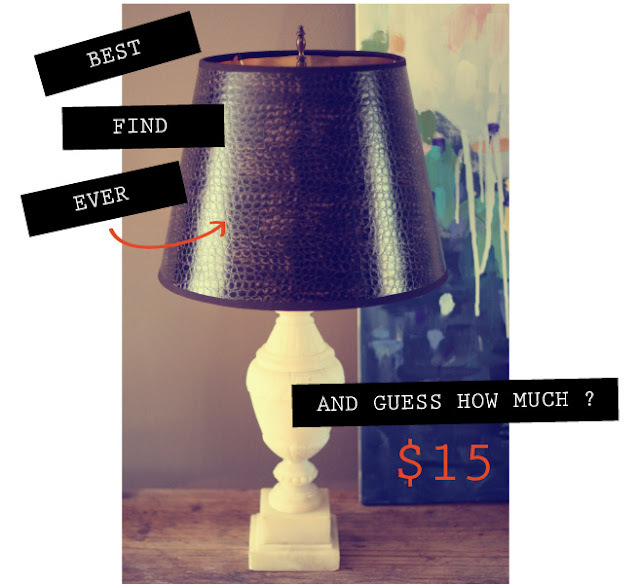 maple and shade: BIG BARGAIN, HIGH STYLE. I love checking out the stores that you would be the last place to expect amazing goodies! They pull through for me sometimes too. Awesome lamp shade!